So I had a bit of a baking day yesterday. I just love baking and especially if they turn out great. If you love coconut and chocolate then these bounty balls will tickle your fancy. Here are the ingredients to make these delish treats. Caityln loved joining in and being my little helper. Those little arms got sore with all that mixing lol! •Put the coconut and condensed milk mixture into balls and place on baking paper then place into the freezer for 20 minutes. •Now place a pan of boiling water on the hob (bubbling away) place glass bowl on top then melt chocolate. •Take the treats out the freezer and dip into the chocolate (cover well) and then place back onto baking paper and back on the fridge to firm. I’m simply obsessed with milkshakes and smoothies at the moment and so are the rest of the family. Haven’t ventured out trying vegetable AND fruit drinks, but plan on finding some good ones VERY soon. 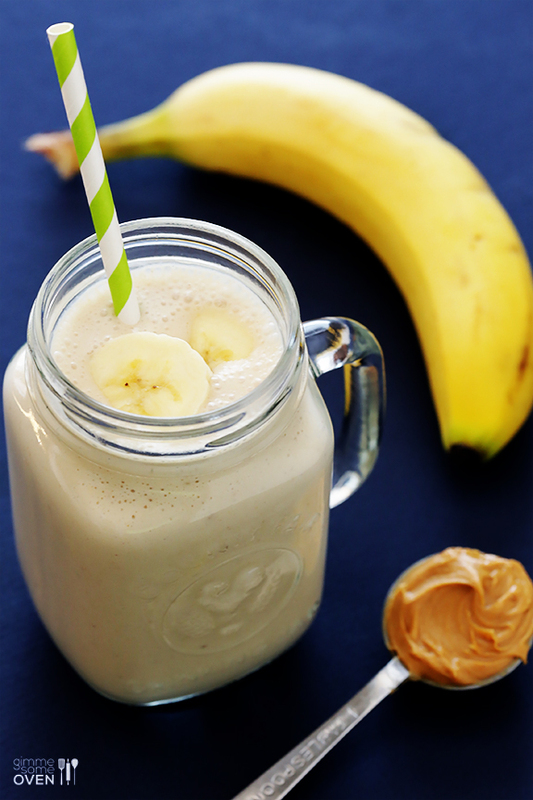 It’s milkshake time…now you can make this as fattening or as healthy as your heart desires. Ingredients – Greek Yogurt, Milk (any kind) I prefer Rice Dream or Almond Dream from ASDA. Vanilla, Ice OR just go for Vanilla Ice-Cream. Then of course NOT forgetting the peanut butter and banana!! I’m not going to put in measurements because I would normally just throw in however much I’d like or depending on how much my mixer can take.